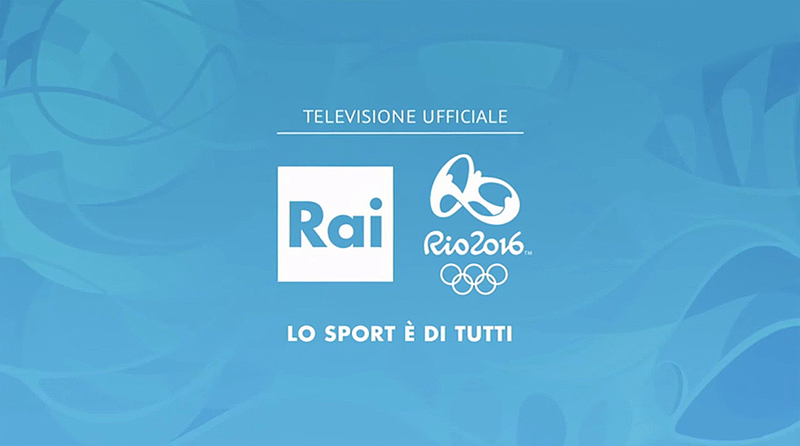 Radiotelevisione Italiana (RAI), the public broadcaster of Italy, it utilizing two virtual studios for its 2016 Summer Olympics coverage in Rio. Brainstorm’s eStudio application is powering RAI’s setup at the IBC, with six units utilized for the coverage. RAI is also showcasing data and graphics through augmented reality and smart data displays at various venues. The output is broadcast on RAI 2 as well as RAI Sport 1 and 2. The virtual studio applications from Brainstorm are running on purpose-built FOR-A workstations with internal adjustable delays and tracking systems customized by Tecnopoint and Cartoni. 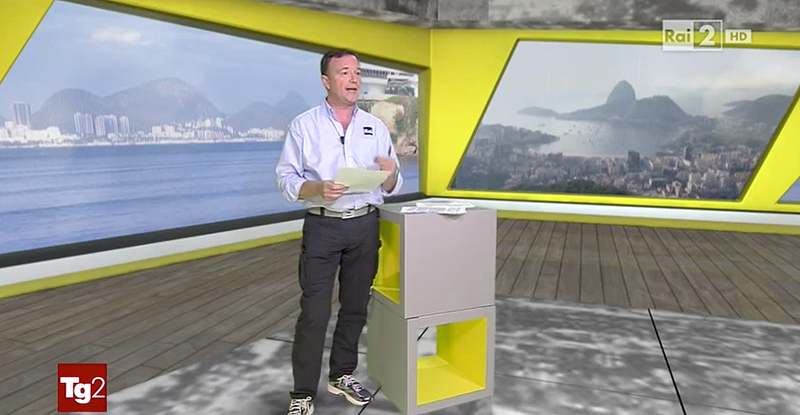 “Following the resounding success of the ‘The Voice’ program based on the Brainstorm eStudio virtual studio application together with FOR-A and other products, we thought that the Summer Games in Rio de Janeiro would be an excellent opportunity to enhance our sports programing output built on the same Brainstorm virtual studio and augmented reality content to provide our viewers with the best, visually engaging and exciting live content from the Games,” said Davide Meda, RAI’s SR. graphics producer. The virtual scenes mix video feeds from several studio cameras with external views from cameras located around the Olympic Park and Olympic Aquatics Stadium.